What an awesome machine, classic arcade machine in a Wine Barrel. The height is higher than our normal arcade machine so can be used as a Table for your outdoor area, plenty of room for drinks. Wood Grain Design looks amazing. 10 Sold in 2 Weeks, Only 5 Left, Hurry to avoid disappointment !!!!!! 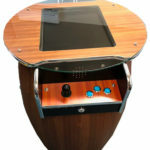 This Barrel arcade table, can have up to 2 players and features 60 vertical arcade classic games for the ultimate authentic arcade experience. Comes with an awesome high quality 20″ gaming screen and it looks amazing with it’s soft curves, retro graphics and chrome sleek finishes. 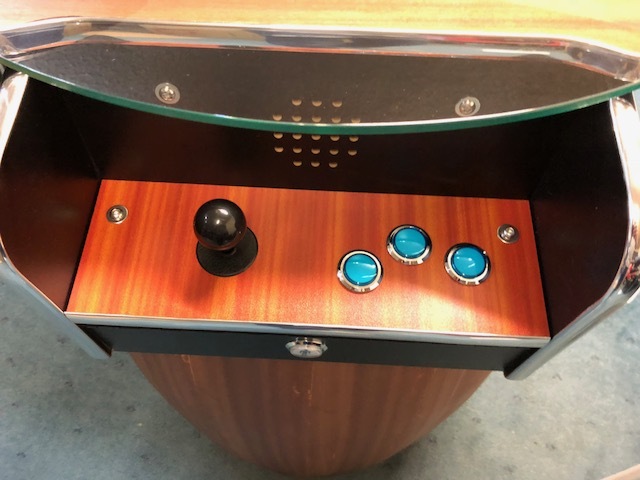 2 Joysticks and 2 different sets of 3 Button controls, allowing you to have up to 2 players at any one time, ideal for playing the ultimate 1 & 2 player classic competitive games, so you can play head to head or alternate turns. What makes the Barrel Edition special? Designed by us for you – all machines are designed by the best in the industry, using high quality components to exacting standards. Parts, such as the power supply, are Australian specification and as a result are far more reliable. All our machines meet the required CE regulations, so you can be totally confident in the quality and reliability of your arcade machine. 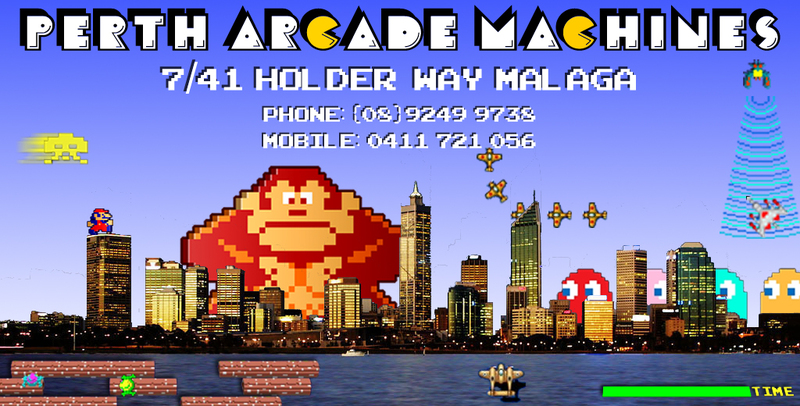 High Quality Screen – we use top brand monitors in our arcade machines. These screens are brighter, clearer and the colours are more vivid. Beautiful 20″ Display – the 20″ LCD screen offers a perfect view of all of your favourite games. 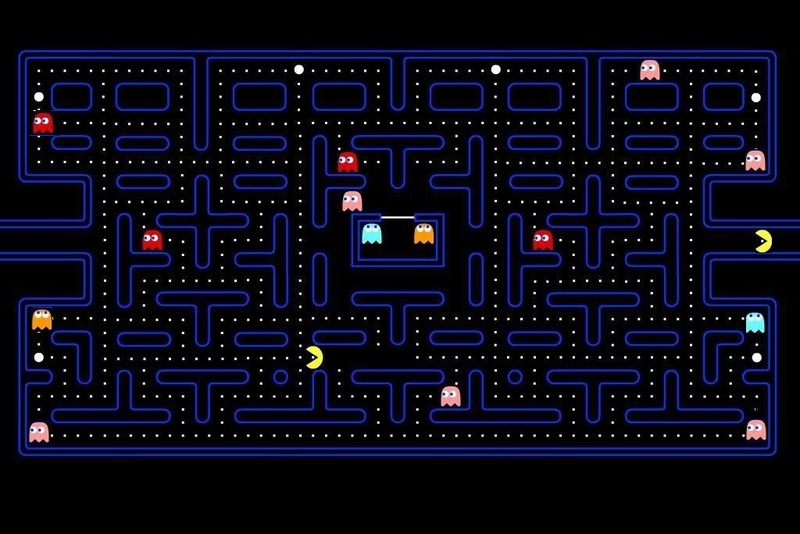 Genuine Toughened Glass – our arcade machines all use 6mm thick toughened glass for super clear vision and are super tough. Some machines use perspex which is not as clear, scratches easily and can crack. Competition Grade Components – we use top specification competition joysticks, which have fantastic build quality and precision response. The fire buttons are all genuine arcade grade pieces, designed to last for years even when used by the most competitive of players.